Princeton in his School साल Book! :)). That is just too CUTE!! 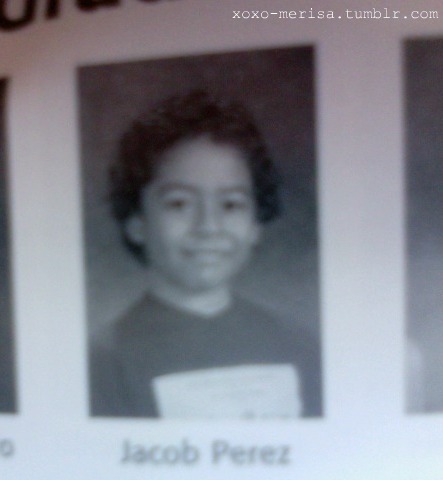 Young little Jacob Perez <3. Wallpaper and background images in the प्रिन्स्टन (माइंडलेस बिहेवियर) club tagged: princeton sweet young school pic.